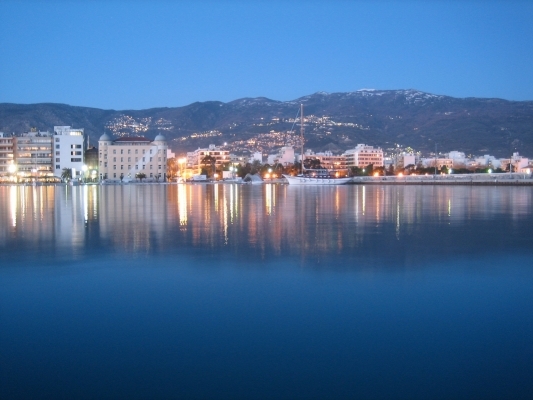 Volos is one of the largest and most attractive cities in Greece as well as one of the country’s most prominent ports. 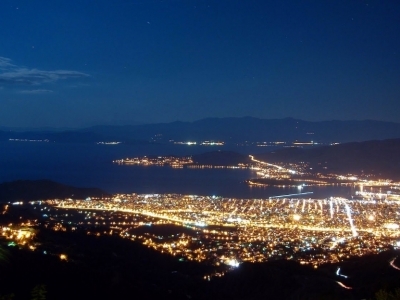 The modern-day city, built near the site of ancient Iolcos, dominates the region of Magnesia from its position at the foot of Mount Pelion overlooking the Pagasetic Gulf. 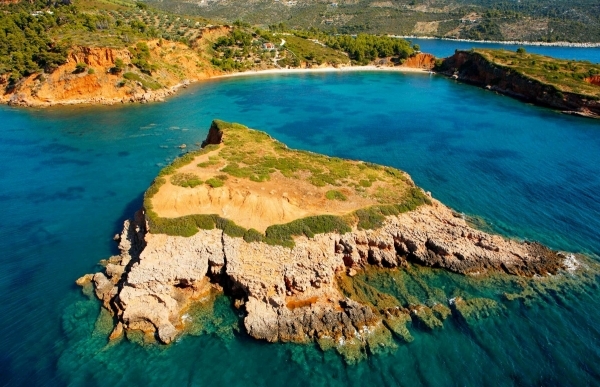 This is one of the most beautiful areas in Thessaly, in the center of Greece combining the allure of the sea with the mystical charm of the Centaurs’ mountain. 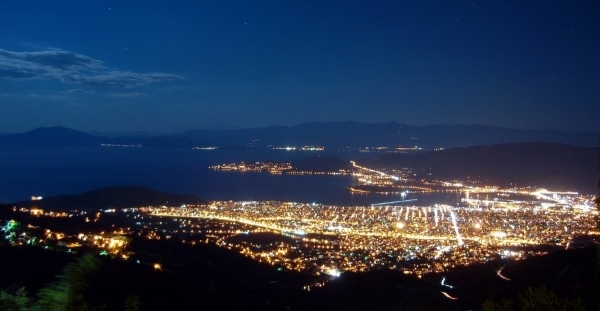 The area’s mythical background captivates the visitor’s imagination. 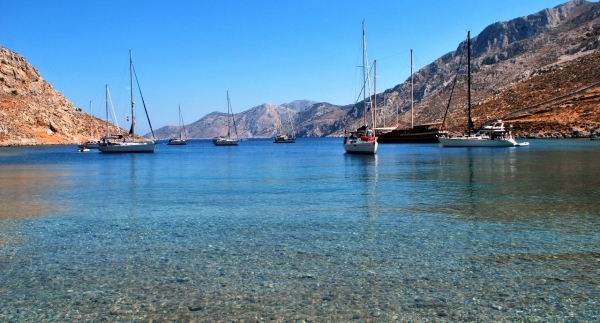 Magnesia features in some of the most remarkable tales in Greek mythology. 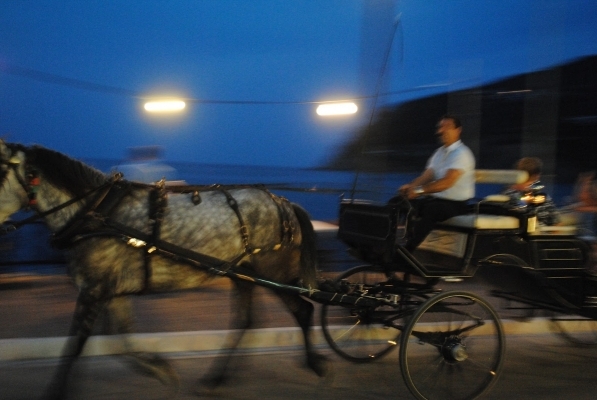 The progenitor of its peoples was Magnes, son of Zeus and Aeolus, yet Magnesia is believed to be the birthplace of a strange race, the Centaurs, beings which were part equine, part human and originated from the union of Nephele and Ixion. Asclepius and Achilles were, among others, pupils of the Centaur Chiron. 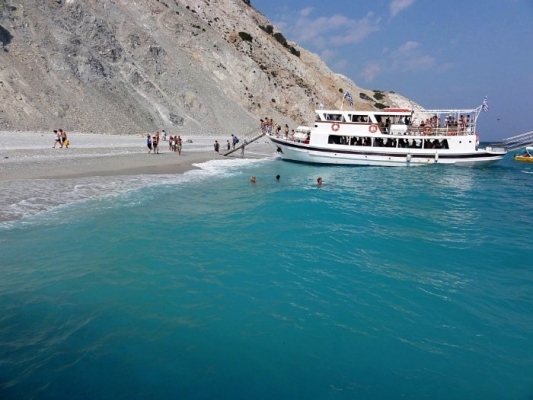 The famous Argonaut expedition, one of the greatest epics in the Greek mythological cycle, set sail from the Pagasetic Gulf. 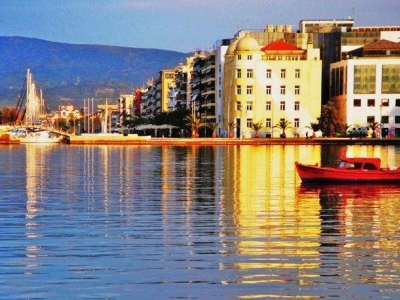 Volos is one of the most beautiful cities in Greece. The wealth of the region and its long history have left their mark on the city’s architecture, which exudes confidence and grandeur. 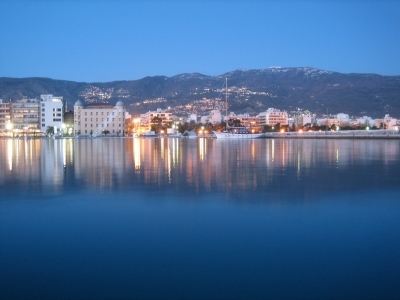 The numerous mansions, municipal halls, museumσ, early 20th-century industrial facilities, and splendid churches make touring Volos truly enjoyable. 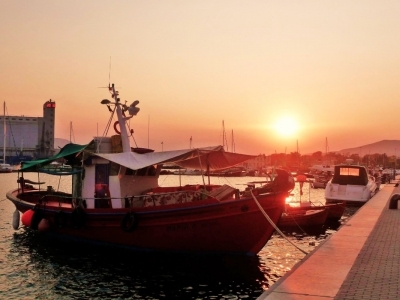 The sea creates a wonderful seafront with picturesque little restaurants, the famous tsipouradika, named after tsipouro, the traditional spirit of the area, which is perfect when combined with seafood teasers. Follow the paved Argonauts Avenue on the seafront and go all the way to the port on its western side, just as the locals love doing when in the mood for a romantic stroll with a stunning view to the open sea. Beyond doubt, this is the most impressive corner of the city, embellished not only by fishing boats and yachts, but also by an exact imitation of ancient ship Argo, constructed by faithfully following reports and ancient texts. The modern Argo, a brilliant feat of shipbuilding, will fill history lovers with excitement. Explore the Sporades islands, in the northwest Aegean! 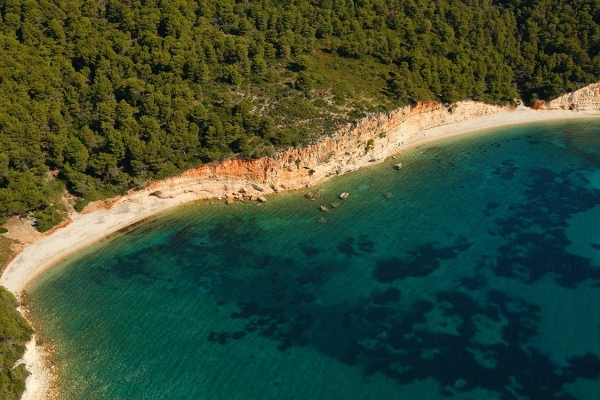 Dense vegetation; rocky landscapes, and pure blue seas: a uniquely alternative destination. 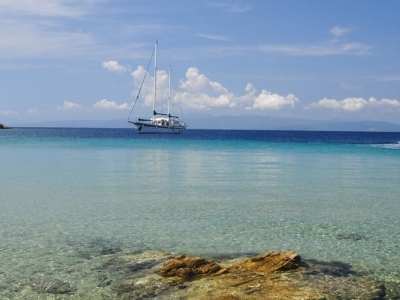 Go island-hopping in a paradise island complex! 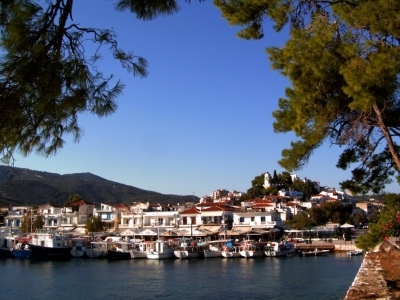 Trace Skiathos walking routes, and discover its hidden beauties. 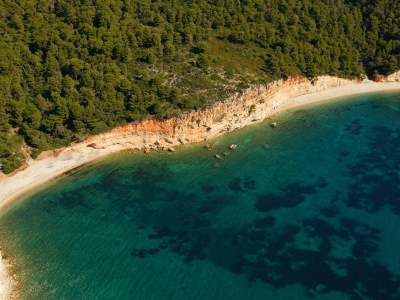 With your mind’s eye follow the footsteps of great writers, such as Alexander Papadiamantis, as they walked through dense forests and olive groves! 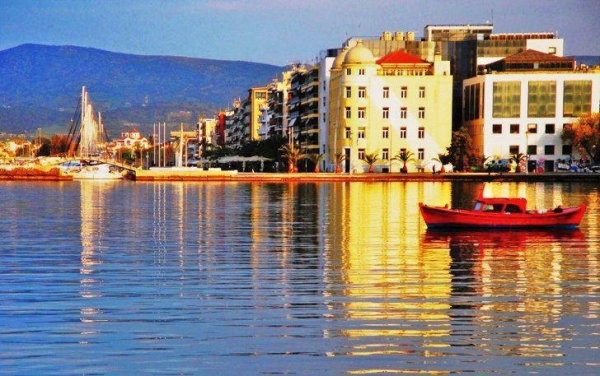 The nature enthusiasts should follow a lovely route through the famous Koukounaries forest and around Lake Strofilia. 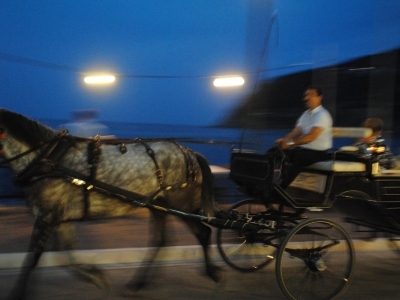 (Length 4.2 km). 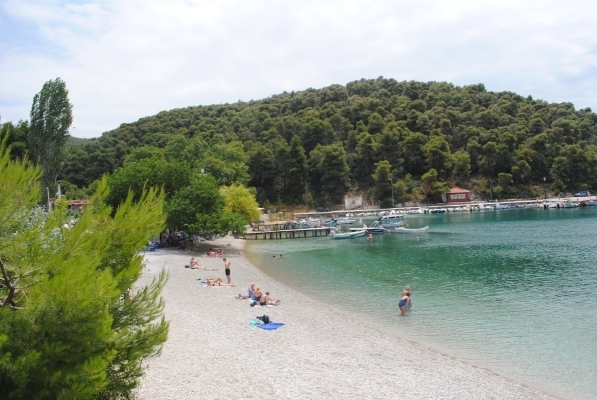 Alternatively, take a leisurely, easy walk round Kanapitsa Peninsula (4,9km)! Seeking to experience some religious awe? Take a rather long-distance walk (7km) to Skiathos historical churches (Evagelistrias Monastery & the Churches of St. Haralambos, St. Apostolos and St. Dimitrios). 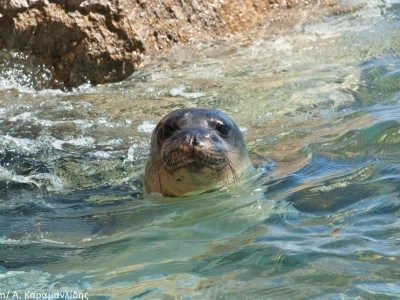 Do you know that the island of Alonissos is home to the Mediterranean Monk Seal (: monachus monachus), one of the biggest seal species? 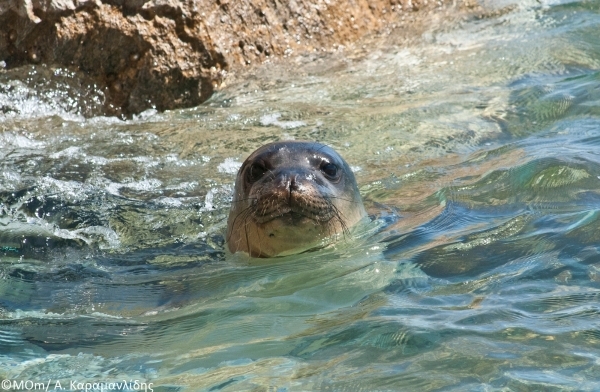 Go to the National Marine Park of Alonissos and support the rescue of newborn pups! 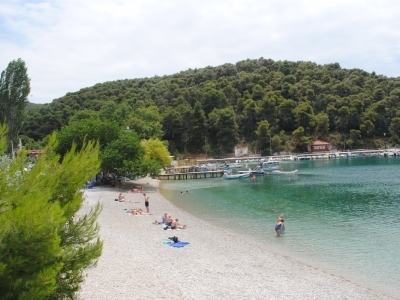 Looking for a peaceful island to enjoy your family holidays? 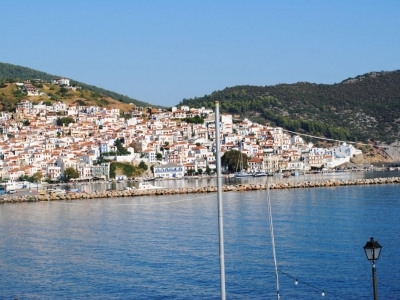 Skopelos is your destination! 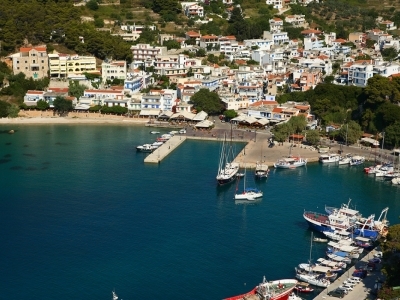 Find yourself in a green surrounding with rich pine forests, crystal blue seas and sandy beaches! 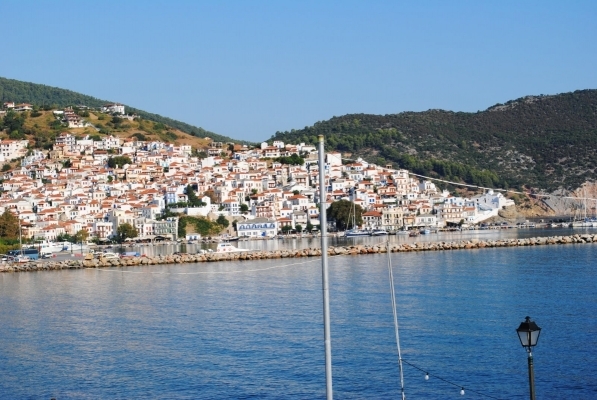 Taste the famous cheese-pie of Skopelos, and have a shot of ouzo in tavernas by the sea! Are you a movie fan? 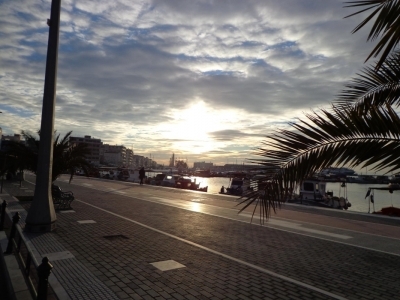 Trace the paths of the exciting film “Mamma Mia”! 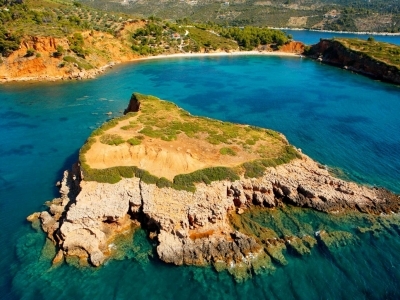 Yes, the amazing chapel on the rocks (where the wedding ceremony took place) really exists! 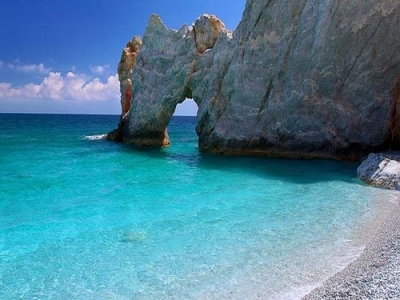 It’s “Saint Ioannis Chapel” in Skopelos! 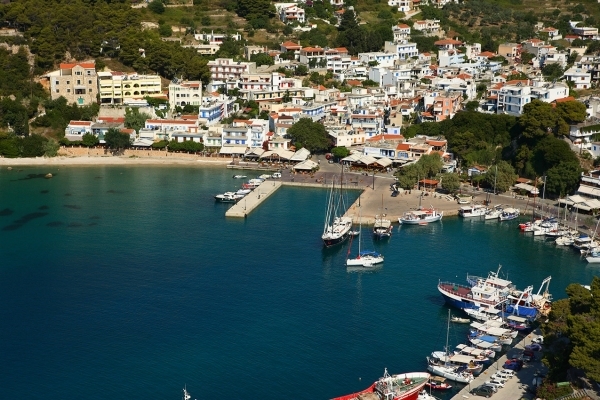 In the island of Skyros ride a cute pony in the heart of a dense pine-tree forest, or participate in the famous carnival celebrations. 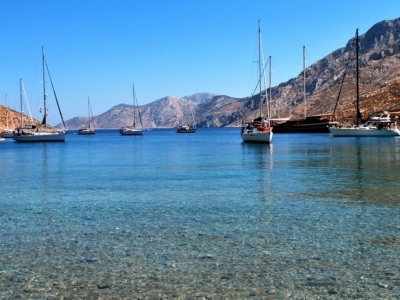 The island is also home to the “Skyros Institute of Holistic Studies”, which offers alternative therapy programmes (yoga or even windsurfing)!